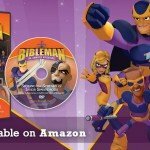 Bibleman - The animated series that the whole family will enjoy! 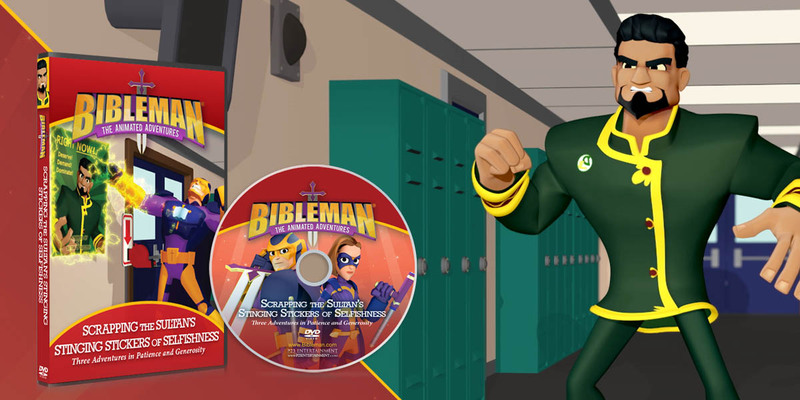 Join Bibleman and his team as they fight evil with the power of God’s word! 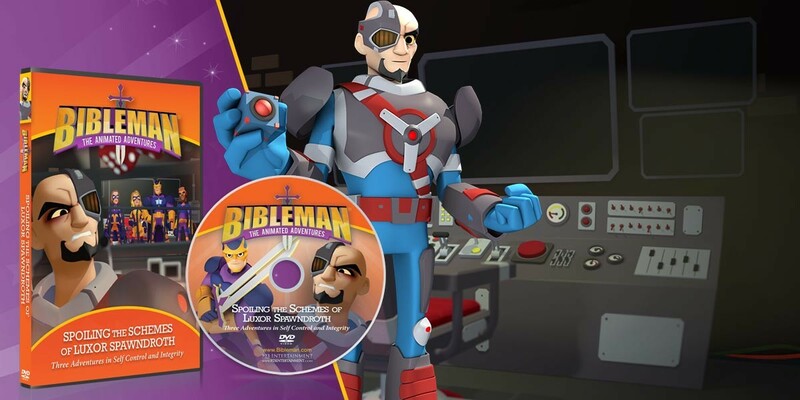 Bibleman is a classic brand that has been reimagined with all new animation that the whole family will enjoy! 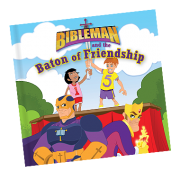 Children will learn biblical values as well as Scripture. 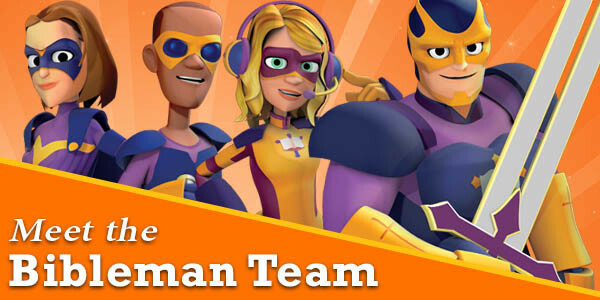 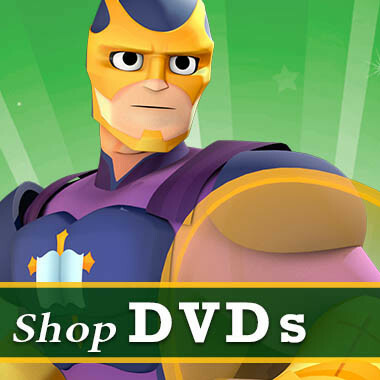 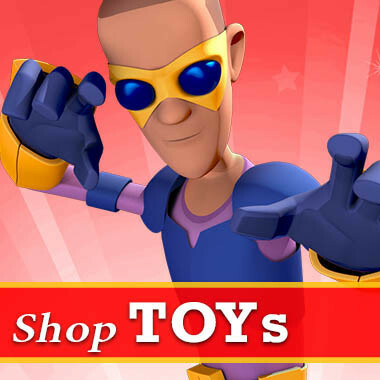 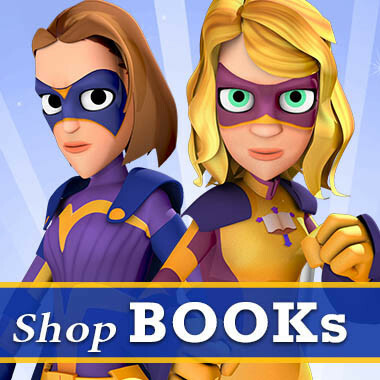 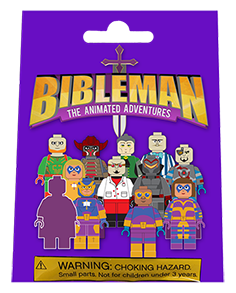 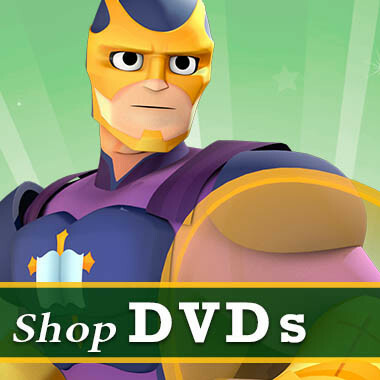 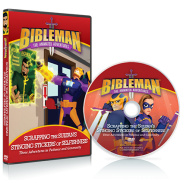 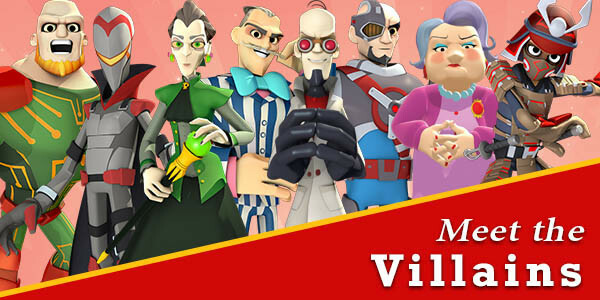 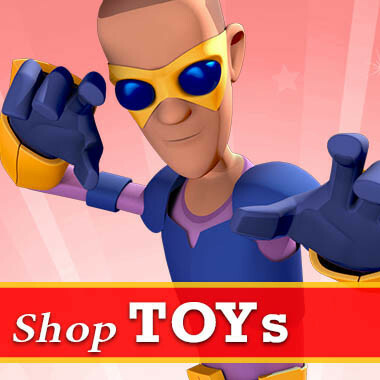 Enjoy all Bibleman and his team have to offer with DVDs, books, and toys! 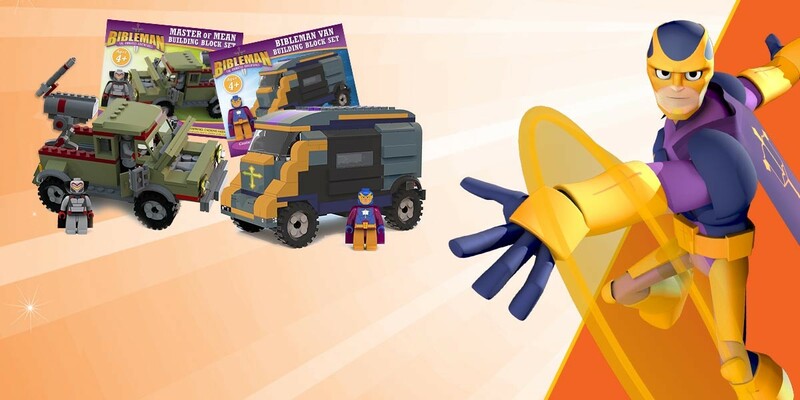 Now kids can feel like they are apart of the story with a sword, block set figurines, and more!